We were unable to get to the dock with our 4 foot draft so we cancelled our reservation. 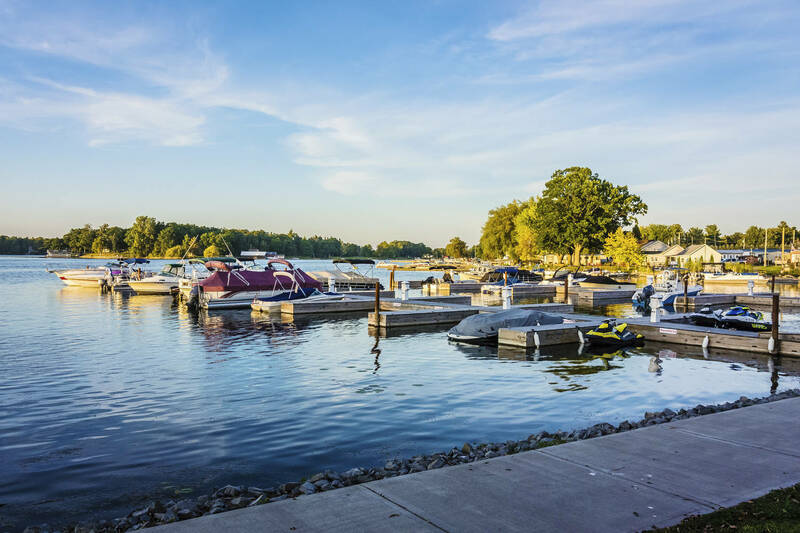 The Marina has not marked a channel and we touched the bottom before we decided tomanchor our. 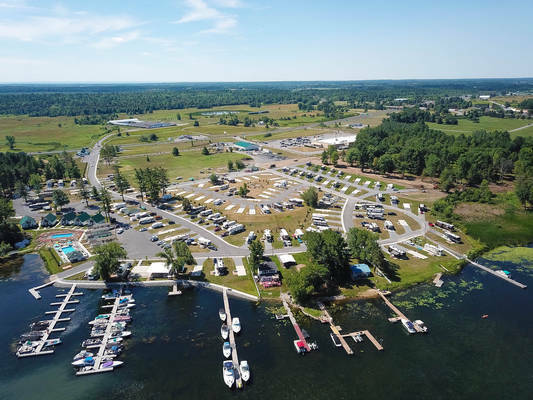 It seems that their main focus in on the RV park which is beautiful. I recommend it for smaller boats. 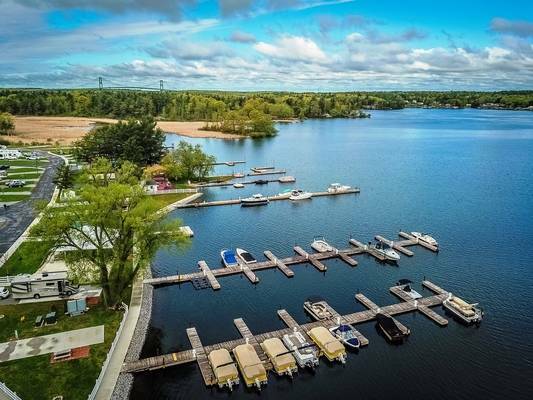 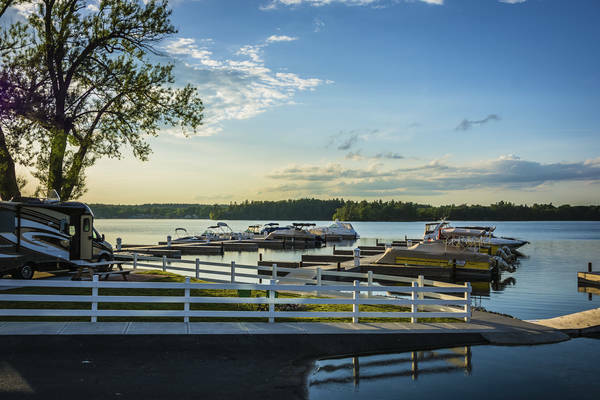 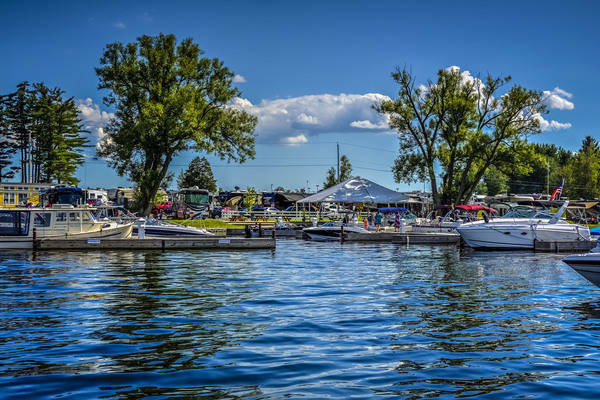 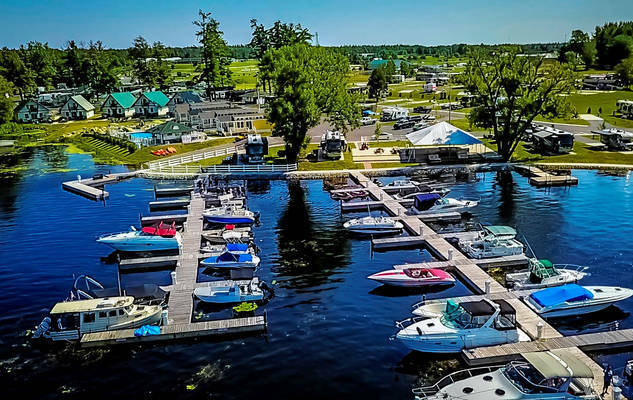 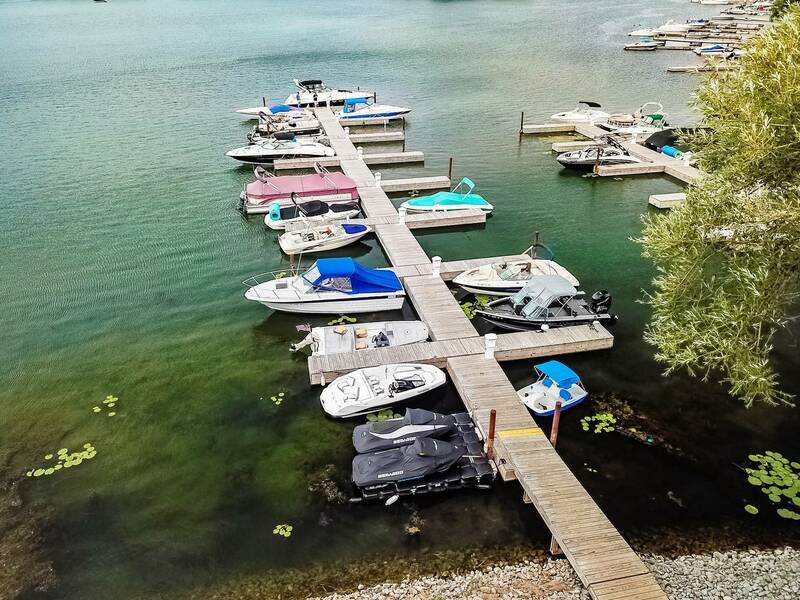 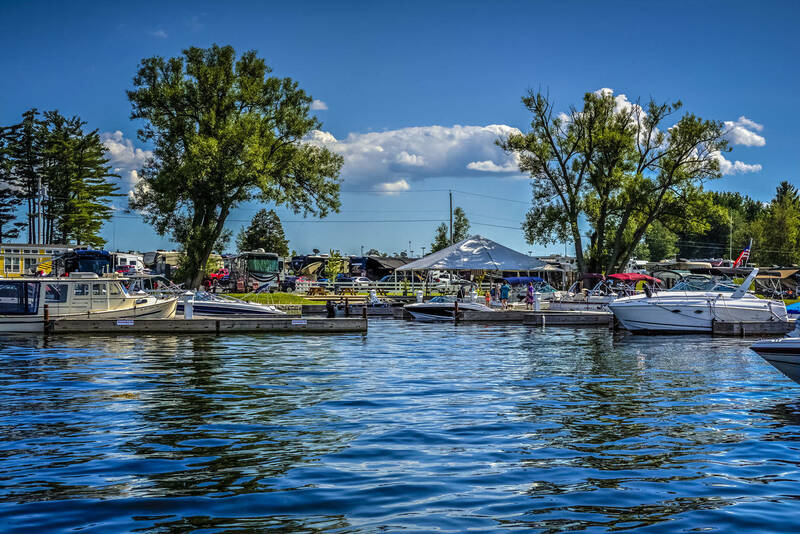 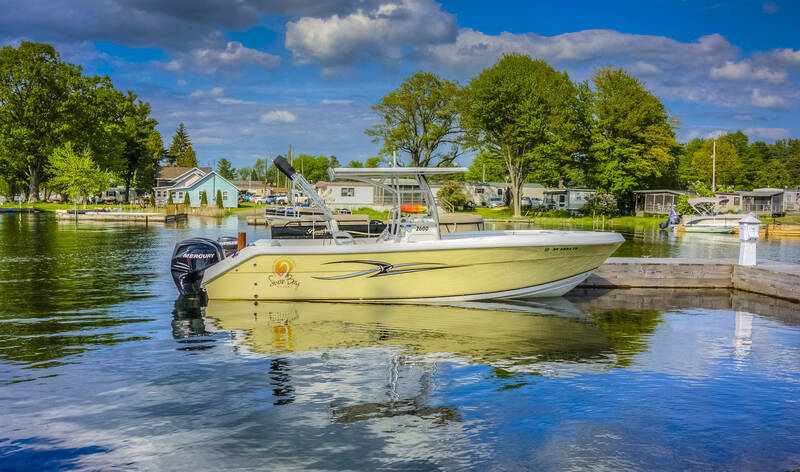 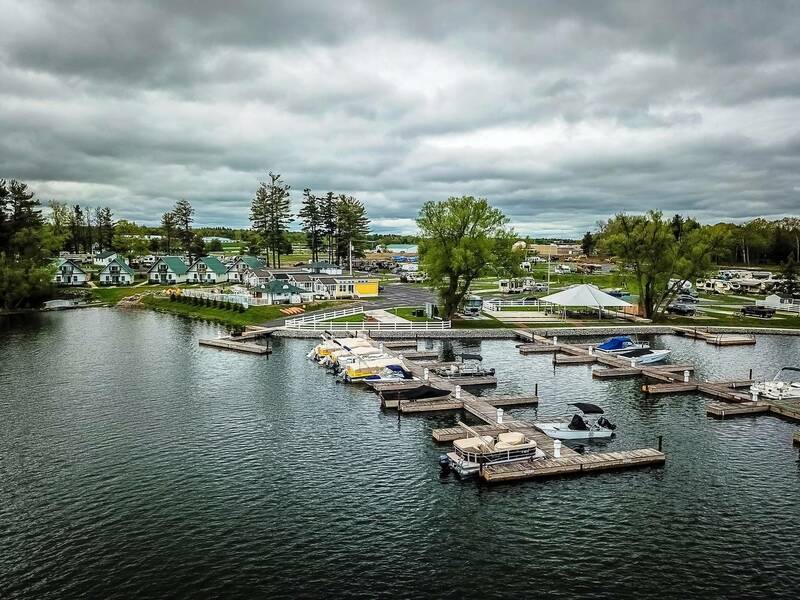 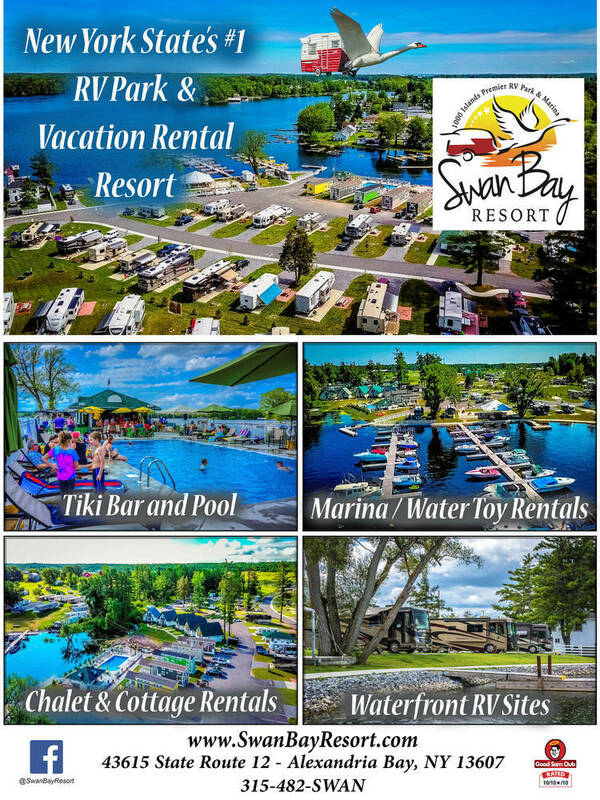 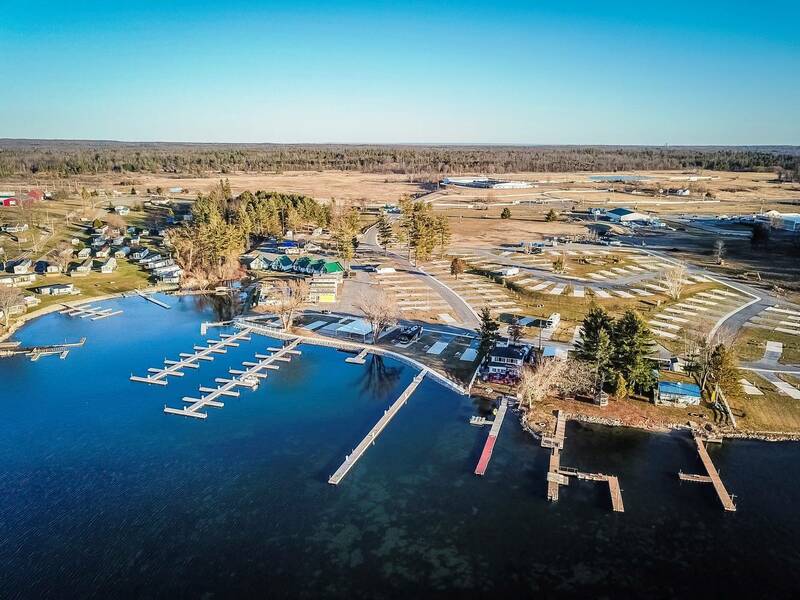 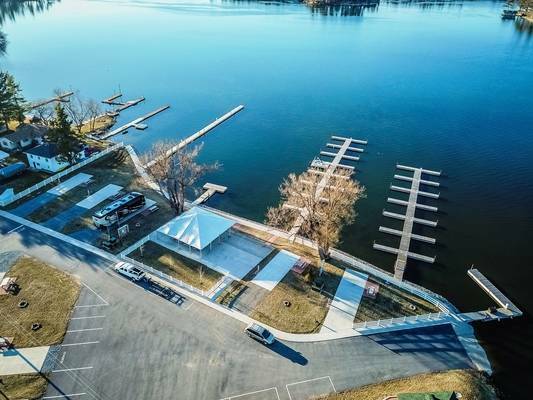 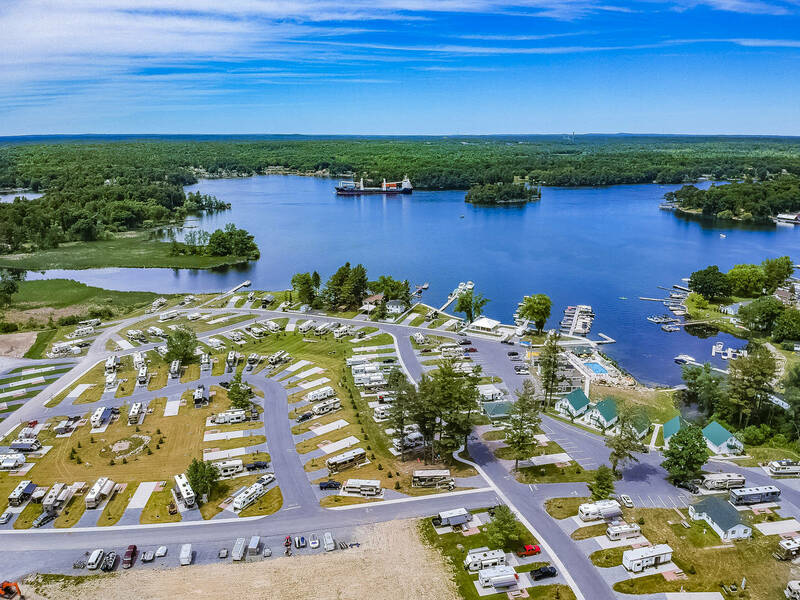 Either while staying at SWAN BAY RESORT, or if your boat is your primary mode of relaxation you can keep your boat or watercraft at the 100+ slip full-service marina located on site at SWAN BAY RESORT. 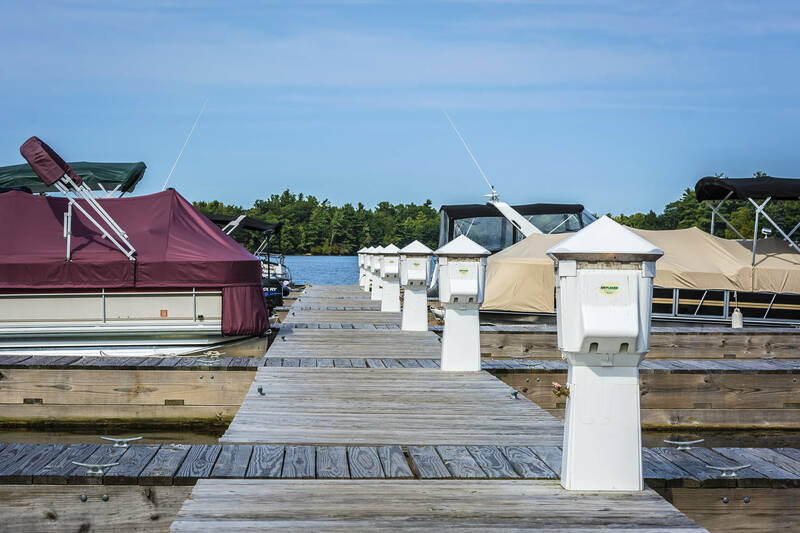 Each slip is available with 30 amp electric and water service. 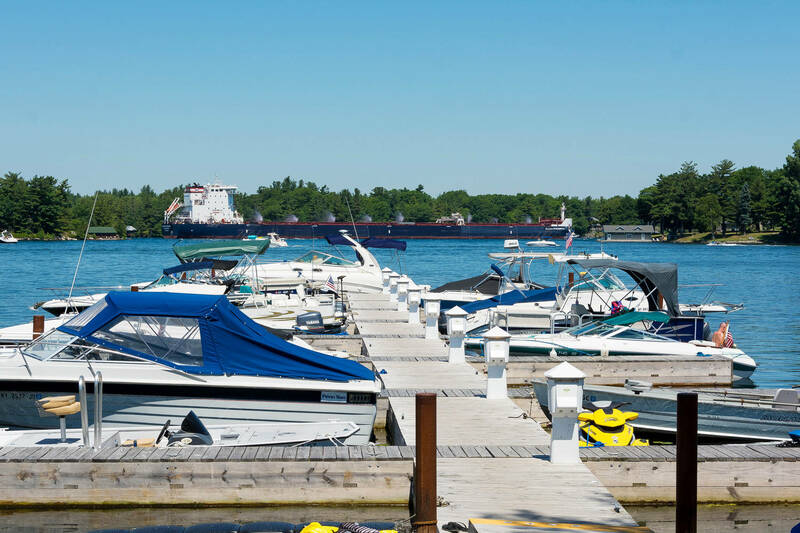 Dockage is available for any size boats, smaller boats at our finger docks as well as larger boats 25'+ cruisers at our straight line dock. 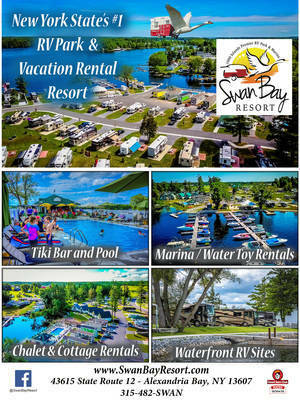 Swan Bay is a relatively shallow area with a soft bottom. 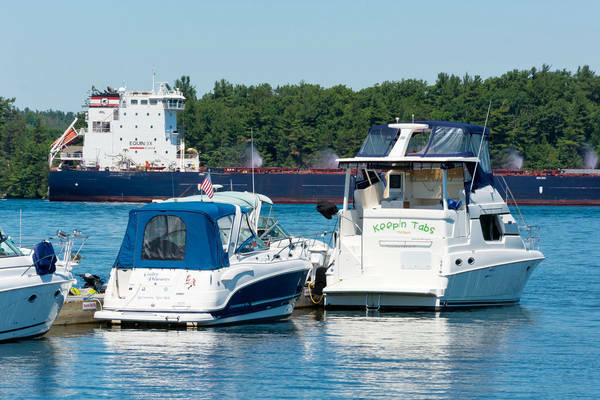 Those boats drafting over 4' should keep a close eye when entering the bay and marina. 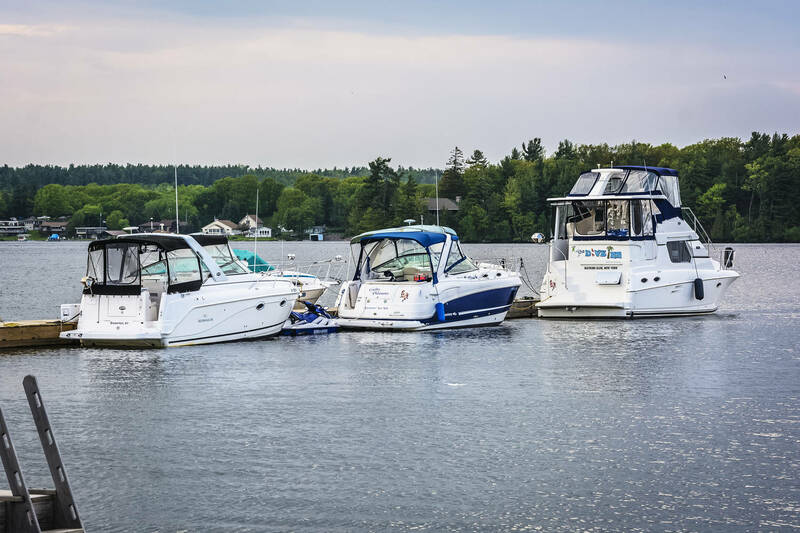 Not recommended for boats drafting over 5'. 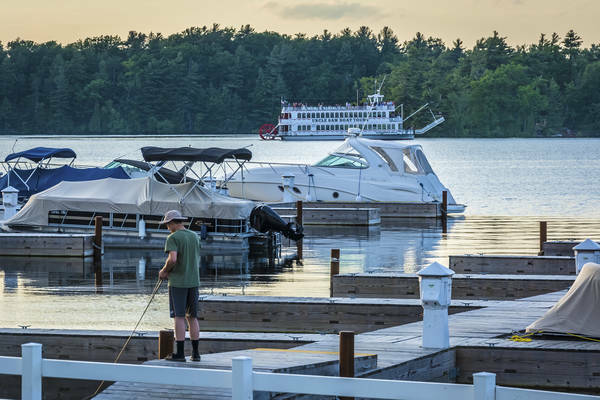 The depth goes down considerably in September as they lower the river for fall and winter seasons. 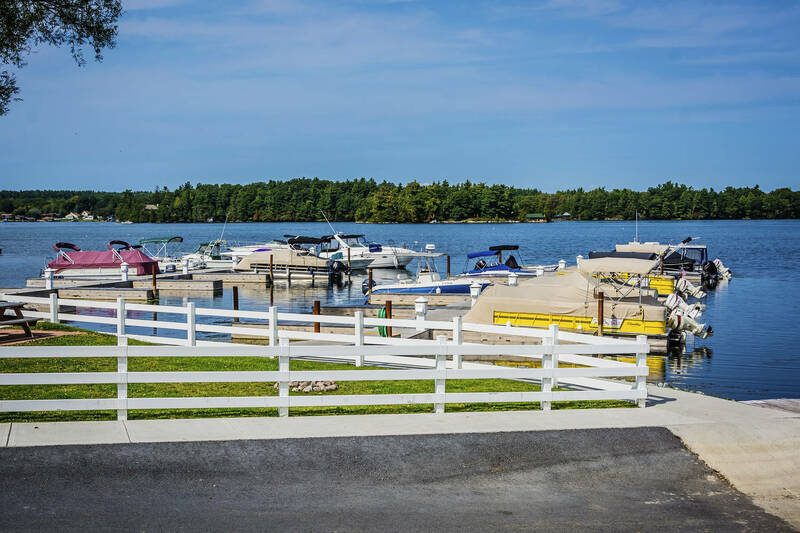 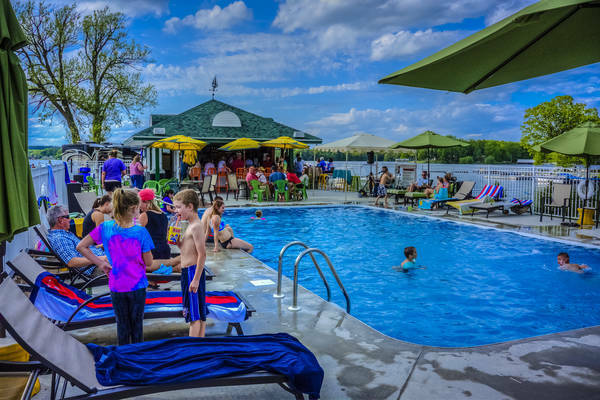 Marina access includes use of the Tiki bar, inground pool, bath houses, laundry facilities, waterfront pavilion tent, playground, dog park, walking trail and all other Resort amenities. Retail Boutique and 24/7 Price Chopper grocery store, firewood and ice is on site and NAPA Marine Store nearby as well as bait store. Draft restrictions change with seasonal water levels. Please check water levels with the marina when requesting dockage.